Yup. Many years ago but I still remember this one (also, I remember never quite mastering the mid-flight refueling!). Reminds me of Outlast a little but I doubt that's it. Whatever it is, it looks revolting! I'm going to have nightmares tonight! Gribbler, you're right, as usual:) It's Outlast. Really?? I played it only because it was free on PSN+ and not for too long. 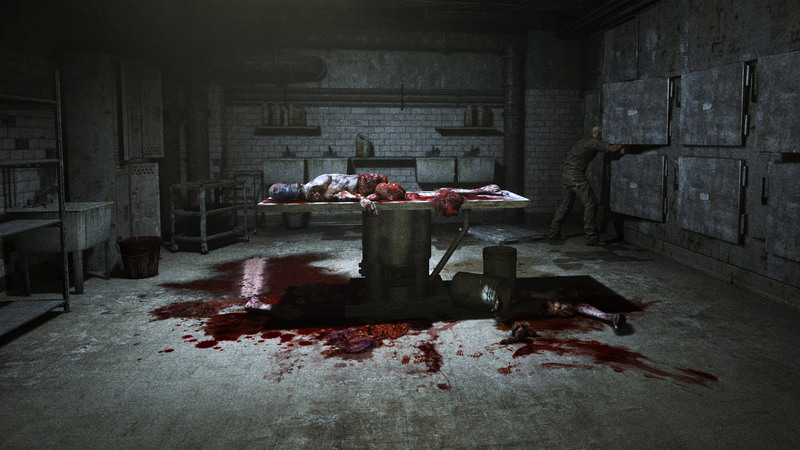 I don't recognize the screenshot from the game but it has the same horror-y mental asylum feel to it. I must admit, the game has its moments if you play on headphones and in the dark but I couldn't stand constant running and hiding gameplay mechanics. I so wanted to fight those guys! Not necessairly with a gun but give me a crowbar, a shovel, give me something! Daughter of Serpents (The Scroll)? 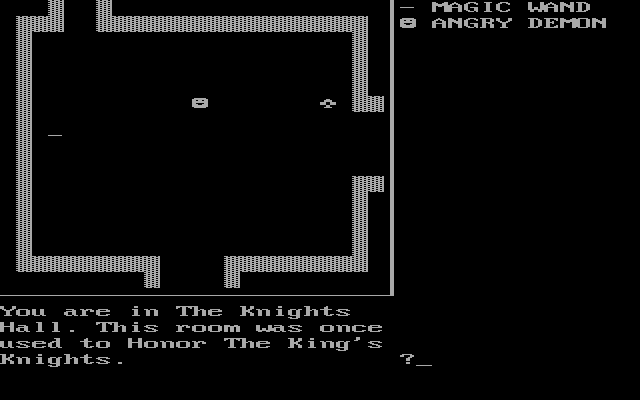 Damn, I remember that, it's called Castle Quest or something - don't remember the real title. Edit: was it called Castle Adventure? Either that or Wizard's Lair? I played SH2 many many times. In my opinion it's the best Silent Hill game ever created. And Pyramid Head was one of the best and original monsters I've seen in a game. Funny how Shinji Mikami is trying the same thing with his Evil Within now but instead of the pyramid monster has a giant safe on his head. GarageGothic is correct! Castle Adventure was done before..
Oh sorry, monkey424! We have the same awesome taste in games. I guess it's GarageGothic's turn next.